Hospitals, universities, company headquarters, factories and laboratories, larger employers with their own estates. With more people combining the necessary commute with a workout, we offer these employers a flexible and affordable solution to a growing problem. 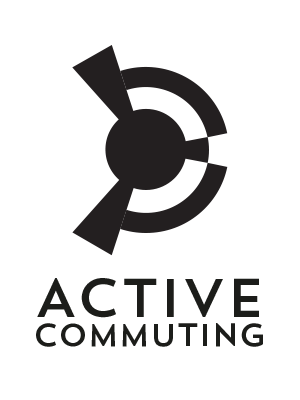 Employers can build a hub for active commuters in one or several places on site. Later on, if the hub needs to move to another part of the estate, no problem, apart from some simple ground works and minor moving costs; they will keep hold of their investment in the hub. 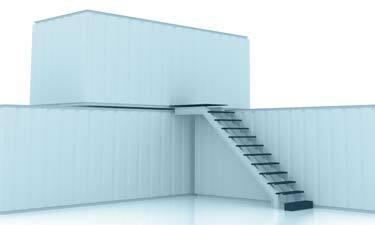 No large dilapidation costs; as pods can be recycled or repurposed. But most importantly organisations benefit from an active, motivated and environmentally friendly work force.